Serving 15 Counties in Central Arkansas with 20 Years in Business. When it comes to friendly, professional chimney sweep and fireplace services, A-1 Chimney Pro is #1! Soot and creosote build-up can lower efficiency, lead to carbon monoxide poisonings, degrade your heating system and cause chimney fires. 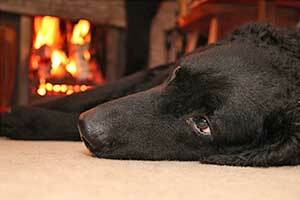 Don't put your family at risk; get your fireplace and chimney cleaned. Cracks and leaks can dramatically shorten the lifespan of your chimney and fireplace costing you tons of money for repairs. We can put a stop to the damage before it's too late. 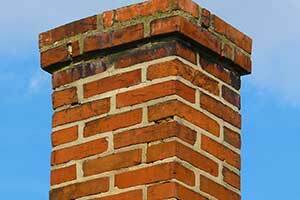 Get your chimney inspected today. Nothing beats the cozy feeling of a real fireplace. A beautiful new fireplace turns your house into a home. We install gas, wood and pellet prefab fireplaces. Contact us today to find out how easy it is to start enjoying your new fireplace. A-1 Chimney Pro is an all-in-one chimney and fireplace service company. We're a local chimney sweep business dedicated to providing you with the best service in central Arkansas. A-1 is also veteran owned and operated so you know that your service comes with the attention to detail to get the job done right. 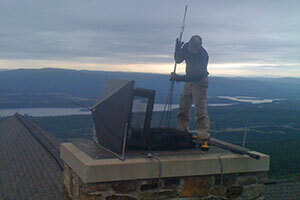 No other chimney sweep company in Arkansas offers the range of services we do. From installation, to repairs and maintenance down the road, when you call A-1, you know that you will get the best service available. Rest easy knowing that A-1 Chimney Pro is fully certified and insured. Whether you need to get your dated chimney repaired or you're looking to install a brand new fireplace, we've got you covered with a quality guarantee. Contact us for all your chimney and fireplace needs. We'll do the dirty work so you don't have to.